Too many pre-workouts focus on being too stimulant heavy and not enough about performance, which can lead to impaired workouts and unwanted crashes in energy. 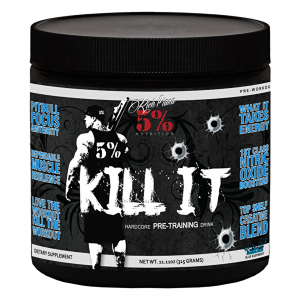 5% Nutrition’s KILL IT! Pre-workout focuses on providing just the right amount of energy but with ingredients that provide real benefits in terms of performance and supporting muscle recovery. 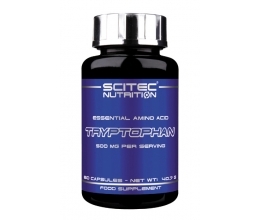 Containing ample amounts of agmatine this produces Nitric Oxide (NO). Nitric Oxide is a key cell signaller that dilates blood vessels. When your blood vessels are opened wider like this you get more blood flow and more oxygen to your working muscles giving you insane pumps like no other nitric oxide booster on the market. 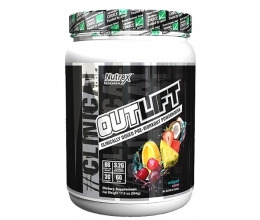 KILL IT also contains another precursor to nitric oxide boosting arginine, Citrulline Malate. Citruline is effective as it avoids enzymes that break it down and remove it in the liver reducing its effectiveness. The Malate part is from Malic Acid which helps your body regenerate more ATP energy. That’s the energy used in muscular contractions. That means you will get a great pump from Citrulline Malate and you will have greater muscle endurance with less muscle fatigue meaning both insane pumps and performance! The third piece in the pump puzzle is the addition of L-Norvaline, this inhibits the action of enzymes that remove nitric oxide, meaning once you’re pumped.. you stay pumped! Performance is enhanced through the addition of heavy hitters like creatine for energy and carnosine and beta-alanine to improve muscle contractile efficiency and delay fatigue. Finally mental focus is provided with tyrosine, a key ingredient in the manufacture and function of neurotransmitters and of course everyone’s favourite, caffeine in just the right amounts to cause a stimulant effect without inhibiting pump or performance. Finally the addition of electrolytes lost during sweat are added in the form of coconut water concentrate making this effective for maintaining performance and keeping the body in a positive fluid balance. KILL IT really is without doubt one of the most complete pre-workout formulations available today we challenge you to find better! 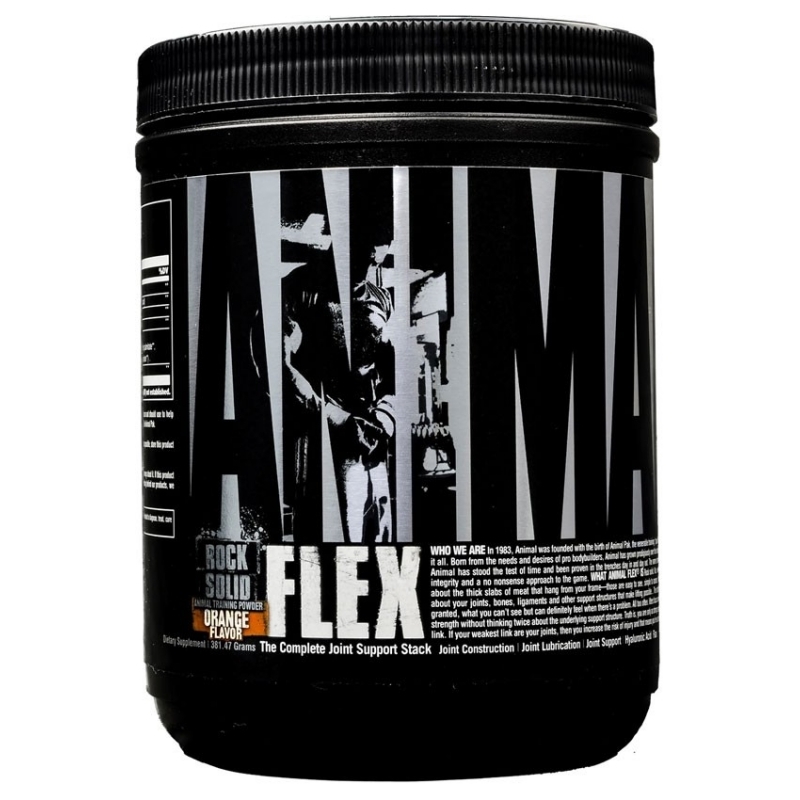 Supports muscle recovery and growth. Provides mental focus and energy. Helps get and importantly keep insane pumps! As a dietary supplement for adults, mix 1 serving (1 scoop) of Kill It pre-workout with 200-250mL of water 30 minutes before training, on an empty stomach. Do not exceed recommended servings. To avoid sleeplessness, do not take within 4 hours of bed time.